Thank you for taking the time to browse our website. I hope that you find it informative and that it answers any questions you may have. My name is Stuart Richardson and I feel truly privileged to be leading such a wonderful school and to have the opportunity of ensuring that each child at Skidby CE Primary receives the best possible education in their formative years. 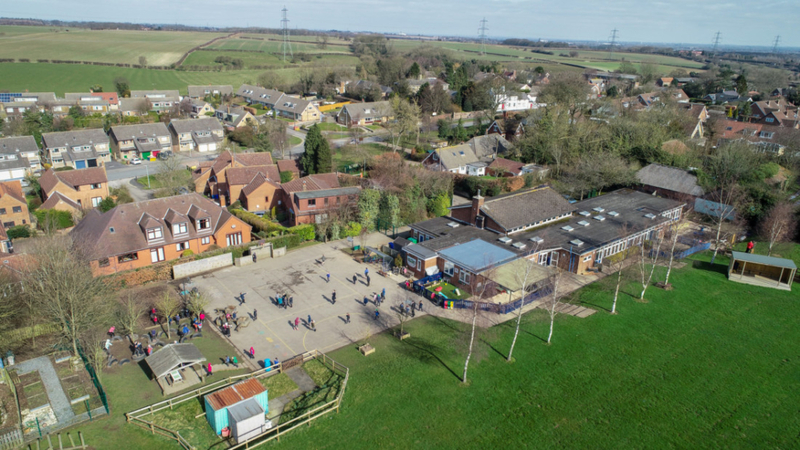 Skidby is a small primary school with around 70 children on roll split amongst three classes; in addition to this we have an independent nursery on site for those parents requiring pre-school provision. Our website is only a glimpse of what we feel makes Skidby CE distinctive. The best way for you to appreciate what we can offer your child is to experience our school first hand. I do hope you will visit us to meet our children and staff and to experience life at our unique school.